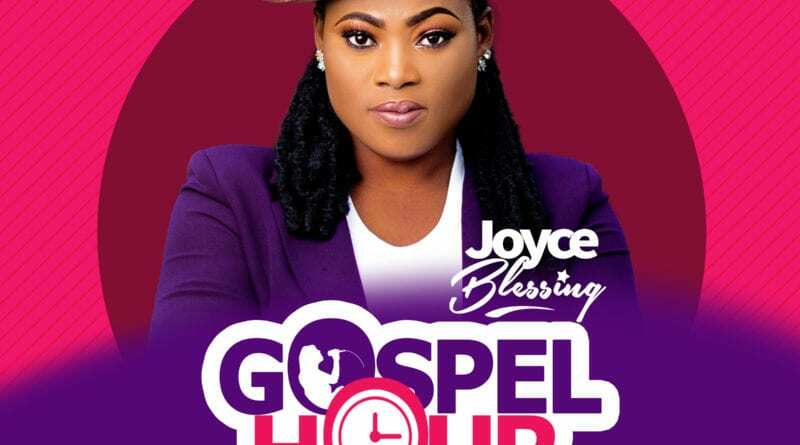 Multifarious award winning gospel musician Joyce Blessing is all set to dominate the air waves again effective from this Sunday 3rd February, 2019. 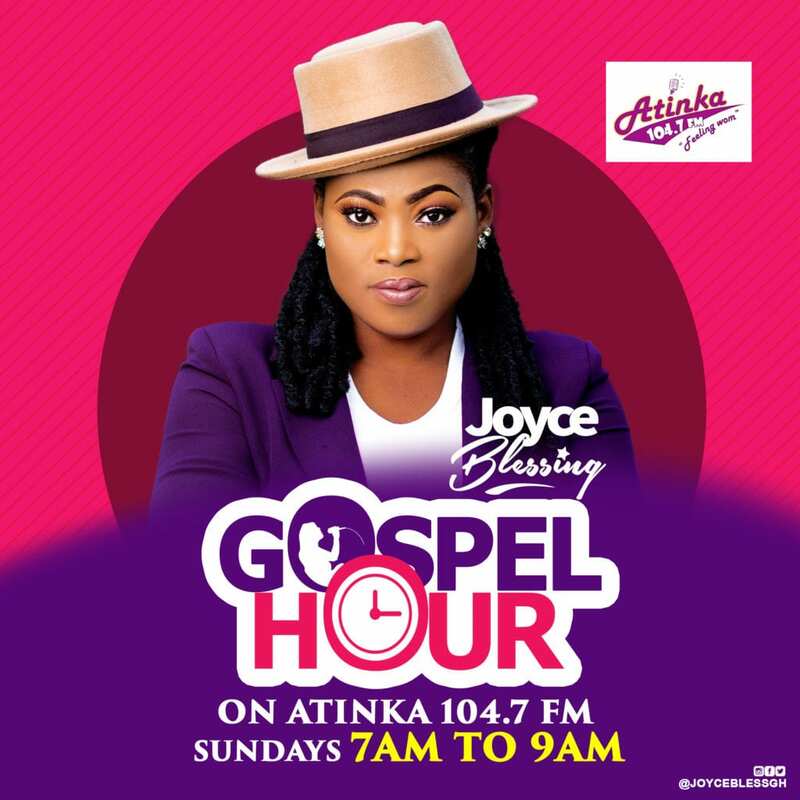 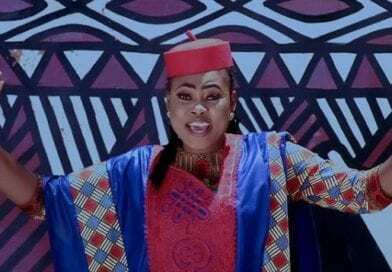 The I Swerve You and Repent hitmaker will be back again to host her radio show “Joyce Blessing Gospel Hour” on Atinka 104.7 FM on Sundays from 7A.M to 9.A.M. 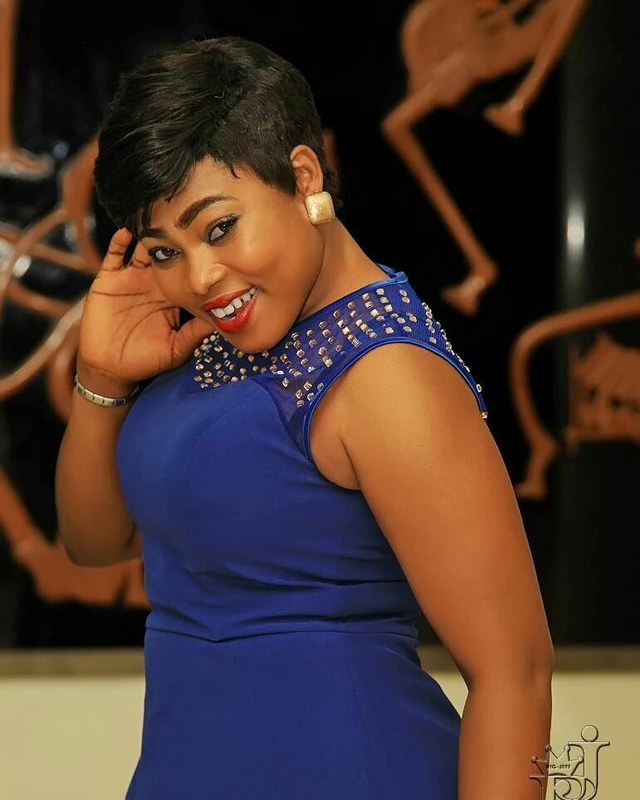 The radio show was previously aired on Zylofon FM last year with Joyce Blessing as the host on Saturday mornings. 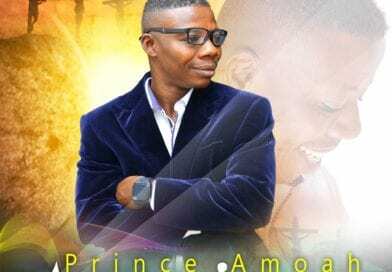 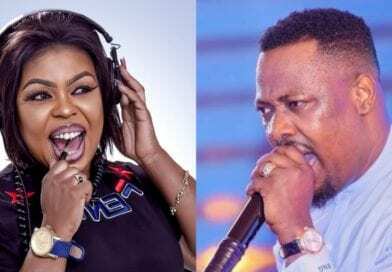 Sources reveal the Gospel musician was suspended from hosting her show on Zylofon FM by management of the radio during her incident with the record label after her birthday donation 15th May, last year. 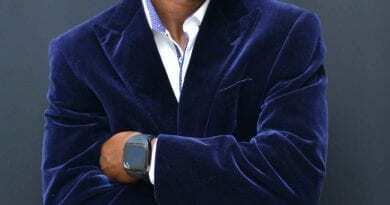 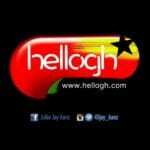 Joyce Blessing Gospel Hour Show on Atinka FM will have a new feeling and will gratify all groups of persons.